10. Are Love Islanders allowed phones? Each Islander has a phone but it's not their personal phone. They cannot make any calls or texts to the outside world nor are they allowed to check Twitter to see what the memes are saying. The Islanders can only be contacted by the production team via text or phone calls. 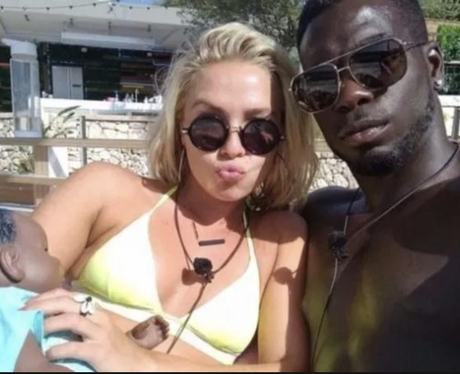 They can also text each other and take selfies during their stay in the villa.